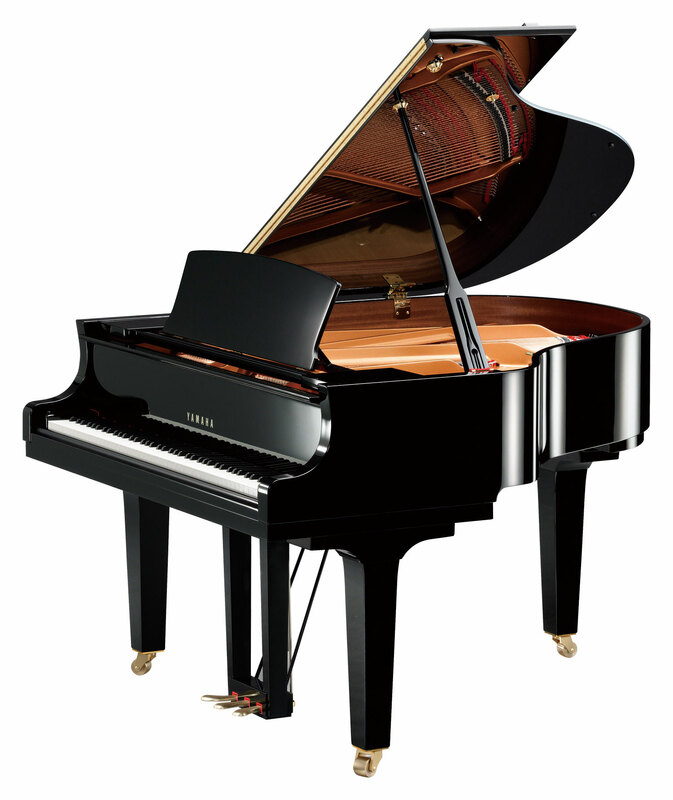 Superb balance and rich tone. 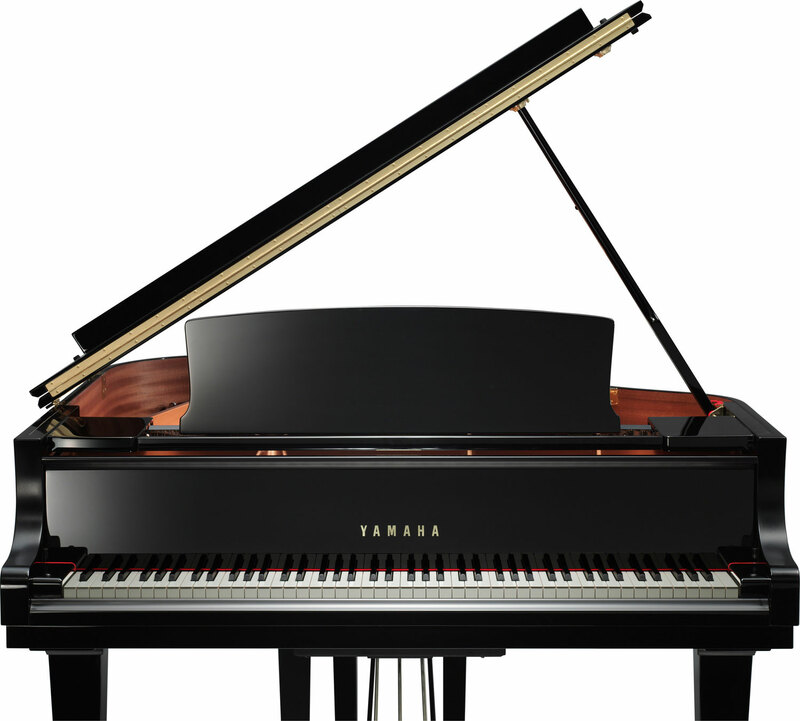 Every inch of the compact CX Series instruments exudes Yamaha’s passion for the ideal piano. 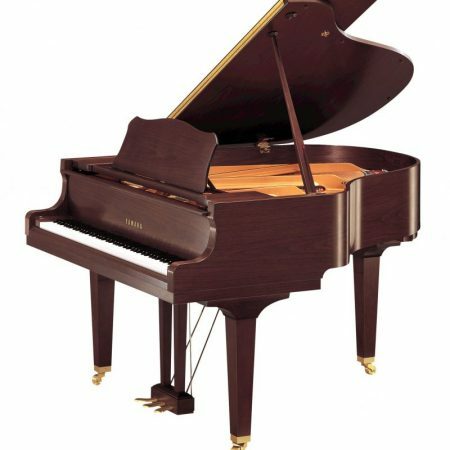 Every inch of this compact CX Series model exudes Yamaha’s passion for crafting the ideal grand piano, giving the C1X superb balance and rich tone. 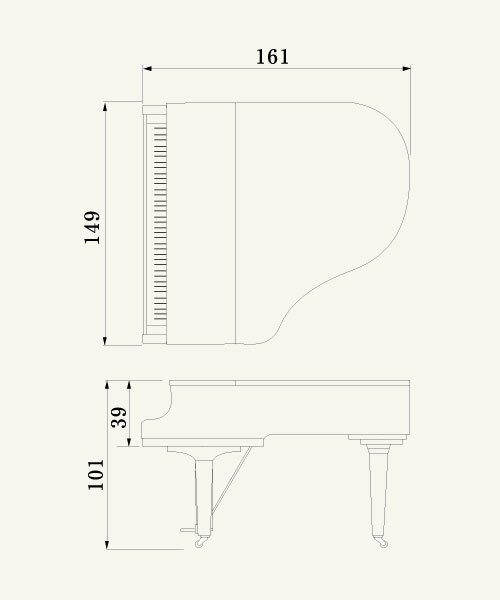 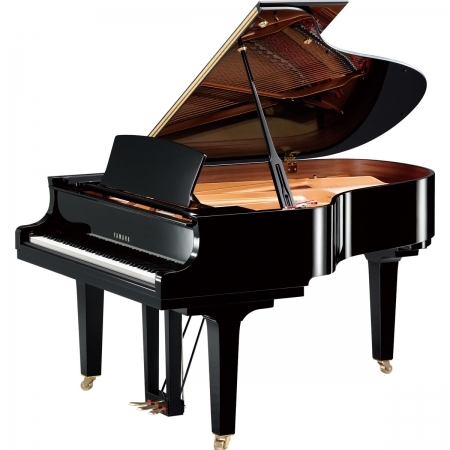 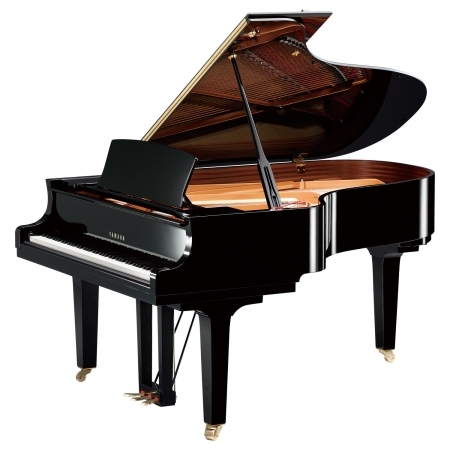 The C1X is the entry point to Yamaha’s celebrated CX Series grand piano range.